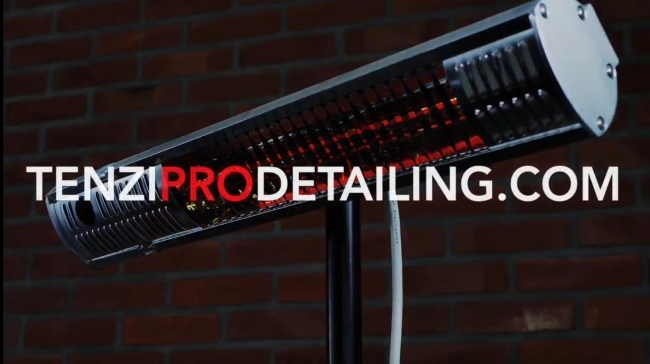 「ProDetailing」新商品も展示！ – Meet the new ProDetailing products! The Fairs will take place ok 14 – 17 February 2019 in Pragati Maidan, New Delhi. We will be present at the stand of our Partner – Fine Piece Inc. in Hall 7 – F18. Become our distributor or certified detailer! 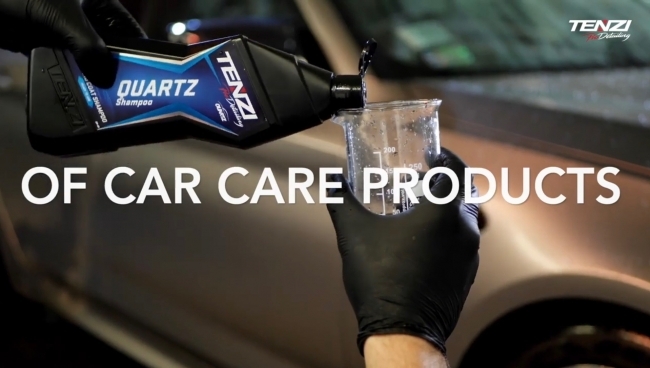 Check over 50 car care products developed for over 10 years in our own laboratory and detailing studio. 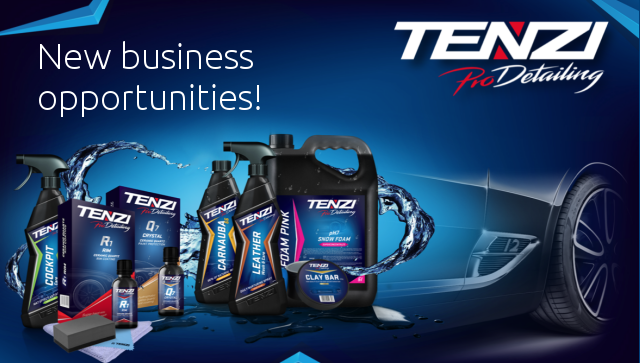 New business opportunities! Let's start business together! 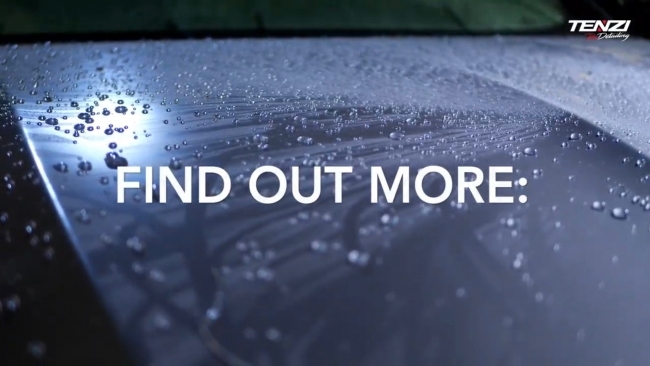 Formulations of our products were tested on hundreds of cars not only by us, but also by independent detailers. Therefore they have one thing in common: they all work. 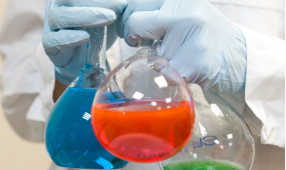 As an experienced manufacturer we continuously aim to reach the highest standards. Quality of our production process was approved with ISO 9001:2015 certificate or BRC standard. 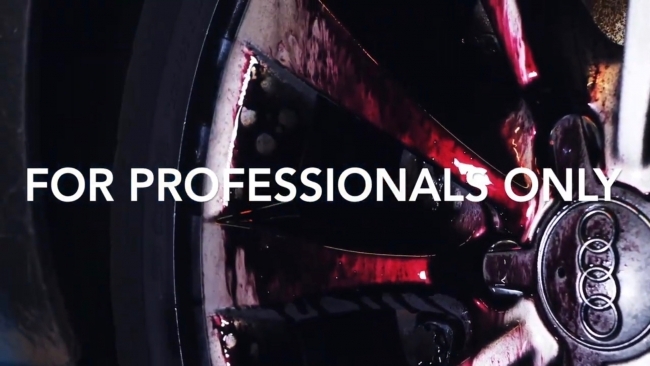 For best car detailing studios we have a special possibility to become our certified partner! It's the best way to use good products and get access to promotional and educational materials!